Scholarships help defray cost of participating in study abroad programs. 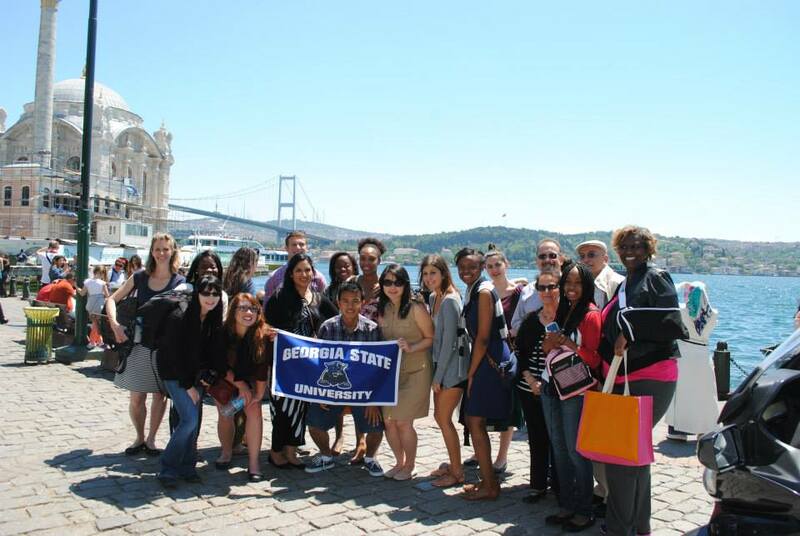 GSU-CIBER continues its substantial efforts to secure additional donations from the corporate community and alumni in order to offer a larger number of study abroad scholarships. To know more about the Study Abroad Opportunities at the Robinson College of Business from our very own students and to learn about how studying abroad can improve the academic experience and career. Here are few questions that arise while approaching study aboard opportunities, and our students answer them.